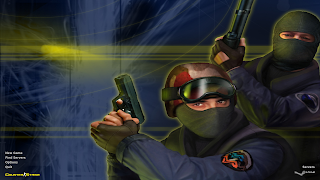 Valve has released the original Half Life 1 and Counter Strike 1.6 games for Linux (and OS X). 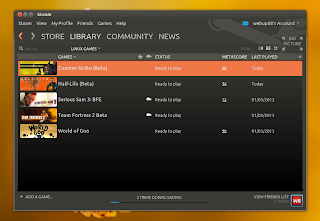 Both Half Life and Counter Strike are currently in beta and even though Linux is not yet displayed as a supported platform for these two games, you can download, install and play them on Linux, using the native Steam for Linux beta client. Half-Life and Counter-Strike are first-person shooter games developed by Valve and Counter-Strike actually has its origins in a Half-Life modification. You can find out more on Wikipedia: Half-Life | Counter-Strike. The games can be installed directly through the Steam for Linux client but remember not to select "Linux" when searching for them because they only show up for Windows right now. In my short test, both games seem to work ok. However, Half-Life and Counter Strike for Linux are currently in beta so you may encounter issues or they might not work at all for you! more info @ Steam Linux Beta Access announcements.